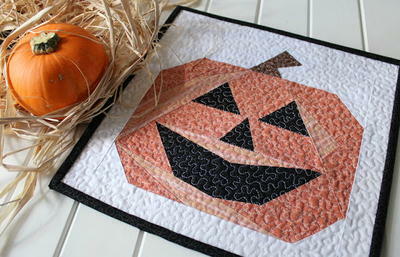 Since Halloween approaches, I thought it would be a good idea to share some free halloween quilt patterns. 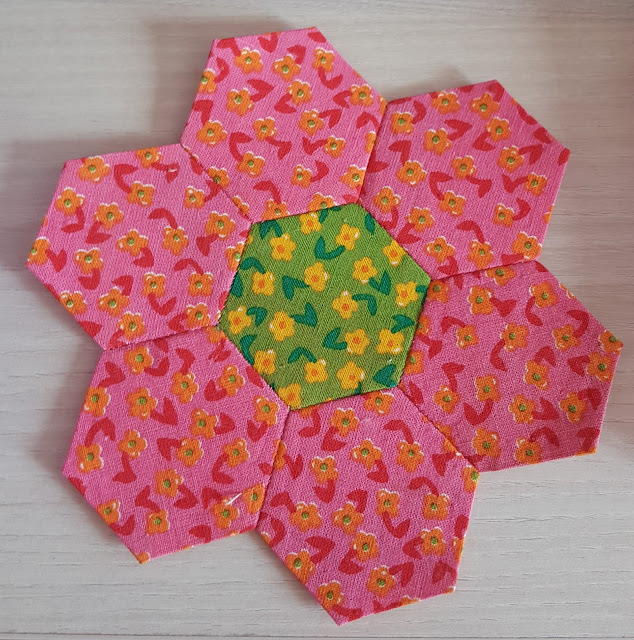 I have collected some of free patterns that are perfect for this festive holiday. 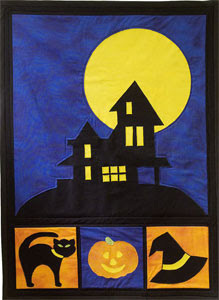 By adding these to your Halloween decoration, you can make a big difference in your house. 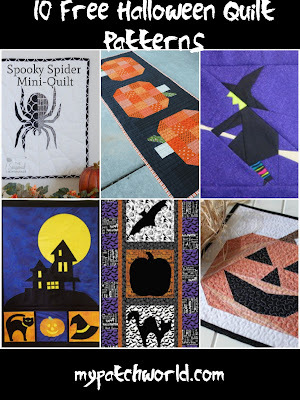 Maybe you find the inspiration in one of these to start a hallowen quilt. 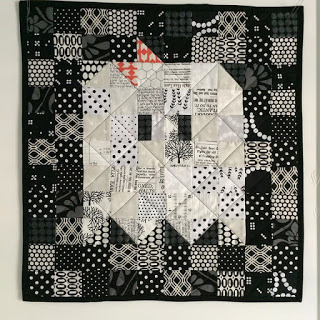 To go to a pattern, click on the title above the photo of the quilt. This pumpkin mini quilt pattern will look great as a wall hanging, placemat or tabletopper. It measures 11"x 11"
It measures 24"x 52". 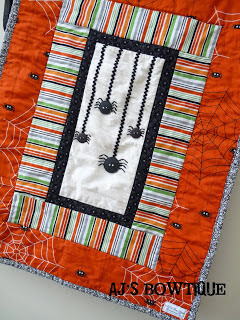 This Halloween wall hanging is really spooky! 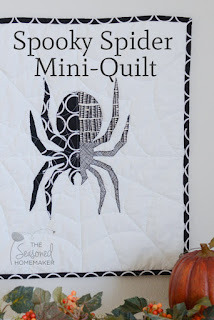 This is an applique black spider on white background. 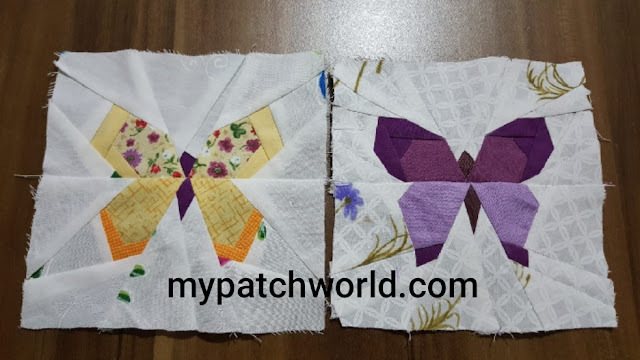 A quick and easy project to be finished in a few hours. The finished size is 19"x 26". Until seeing this I wouldn't think that spiders can be so cute. 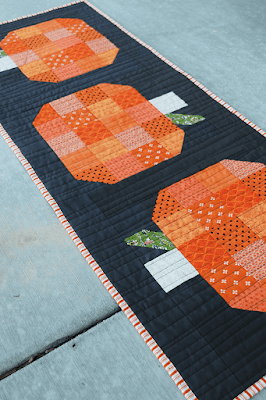 With a variety of oranges you will absolutely feel the spirit of autumn and Halloween as well. It measures 17.5"x 46.5". 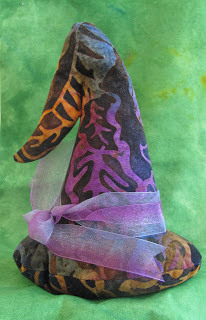 This is a paper pieced witch with colorful stockings, which makes it super cute. It is absolutely in my must-do list. 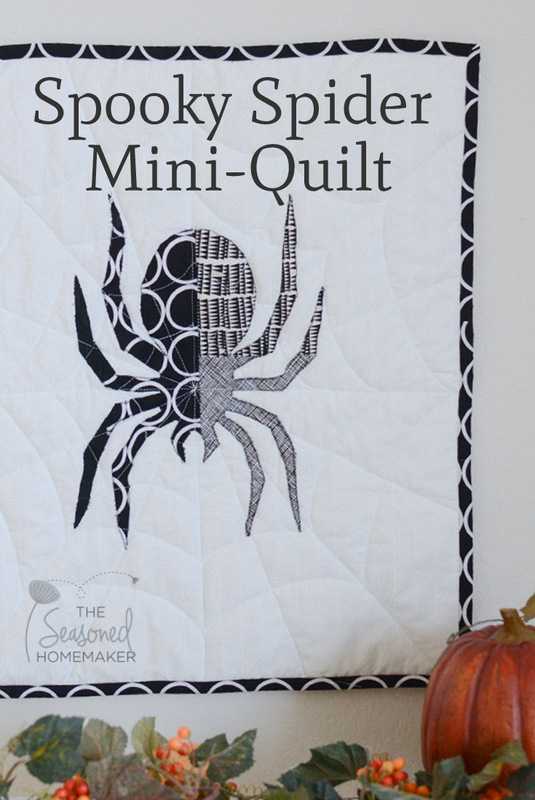 An easy and quick project for Halloween. 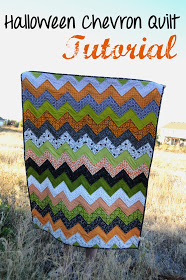 It is also great to use up your stash. These are my choices of free Halloween quilts. I hope you get inspiration to start before Halloween. 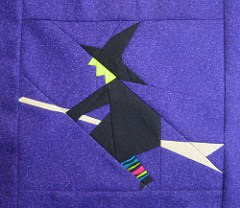 I chose mostly those that can be finished in a short time, since there is not much time left for Halloween. Whatever you do, do not forget to enjoy It!